Where It's fun to be a Kinderdance kid! Our developmentally designed school site programming builds self-confidence and self-esteem in young children, while teaching the basics of Ballet, Tap, and Creative Movement for ages 2-5. 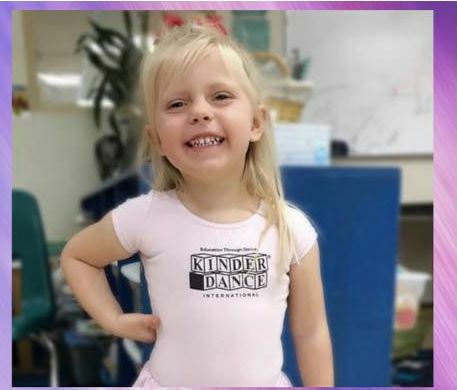 Once the dancer graduates to Kindergarten, our studio location in O'Fallon, MO offers a range of classes to further develop dance technique and training. Leave your contact information and what exactly YOU are looking for in a dance studio.